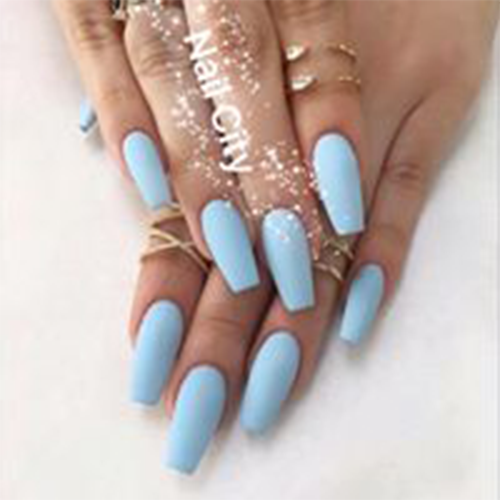 Nail City, nail salon, listed under "Nail Salons" category, is located at 325 Flanders Rd. East Lyme CT, 06333 and can be reached by 8606911688 phone number. Nail City has currently 0 reviews.